A former Commander General in the United States Cyber Command (USCYBERCOM) has said that tougher regulations are needed by countries to combat cyber attacks. 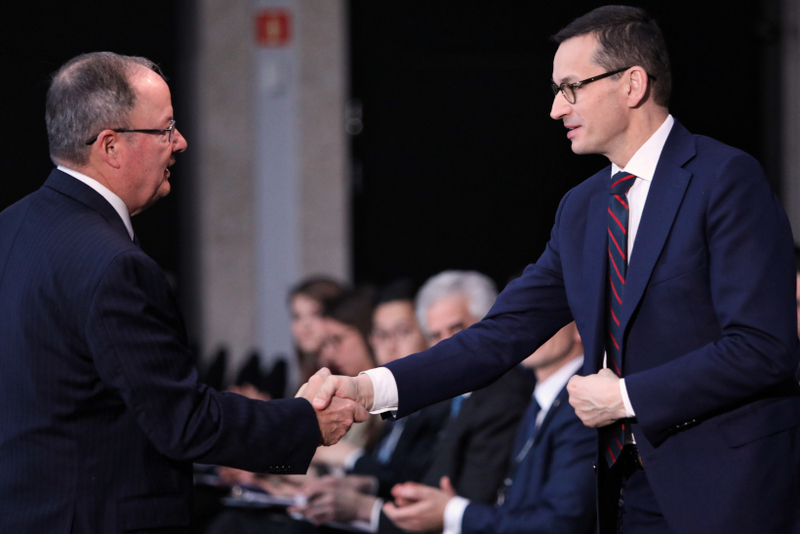 Speaking at a Polish-US cyber-safety conference in Warsaw, Wednesday, Commander General Keith Alexander stressed that while everyone was vulnerable to cyber attacks, in coming years countries will be increasingly exposed to such attacks. He added that governments should also respond to cyber attacks on enterprises and not leave companies to cope with the problem alone. He said: "I think everyone is vulnerable to cyber attacks, even states. And the reason is individuals, most individuals, are exploited to get money from them, or their personally identifiable information, or to use them as a way to get into a network." He added that networks were vulnerable because, like governments and companies, they were human-created and constituted a security threat when combined. "When you think about all those networks coming together, a nation is at risk," Alexander warned. The 67-year-old former National Security Agency director also stressed that state governments should respond to attacks against enterprises as leaving this to affected companies could escalate hostilities. "I think it's the government's responsibility to attack back. I think (...) there's a number of issues with a company attacking back (...). And that would be, do they actually have the right target to attack back too, (...) and the second is, what if it causes an increase in hostilities?," he said. Alexander said each country had to work out its own means against cyber warfare, and stressed that such steps needed appropriate regulation. He also emphasised the need for response guidelines by organisations like NATO in case of a cyber attack on one of its members. He told the conference that countries need “established rules of engagement as you do in law enforcement. What do you do when someone is shooting at you? You don't stop and say, 'we need to have a policy decision - do we shoot back?' So I think we have to establish (...) those rules of engagement for cyber." Alexander, 67, is a former National Security Agency (DIRNSA)) head and Central Security Service (CHCSS) chief. On May 21, 2010 he took over the command of the United States Cyber Command. Hosted by the Atlantic Council think tank, the Warsaw meeting's main themes are digitisation in Poland, the role of innovation, fighting disinformation, cloud technologies, the protection of critical infrastructure and cybersecurity education. The main focus areas are policies, innovation and leadership in the private sector.